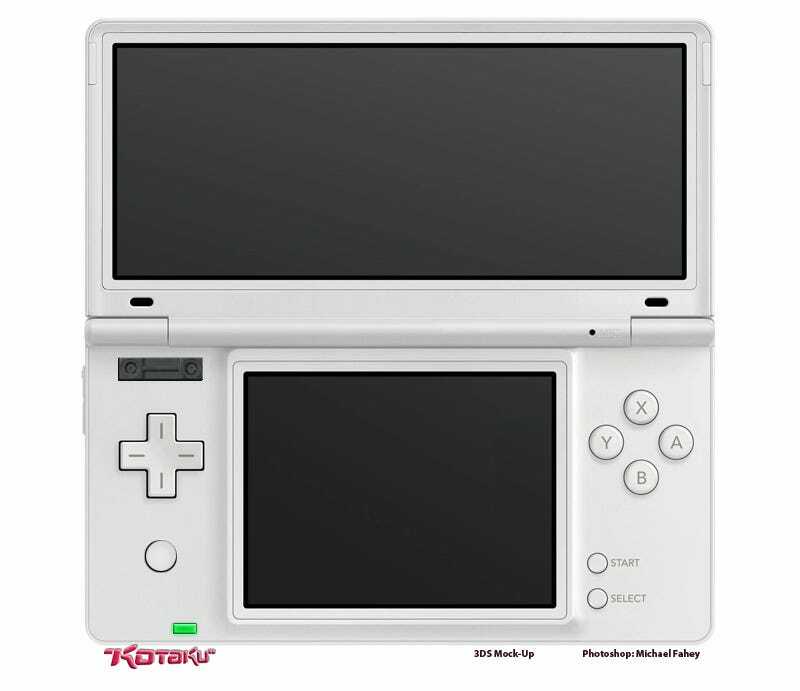 Our report earlier today about the features of the 3DS, including the surprise details of a 3D camera, happily didn't include all of the surprises. The new Nintendo handheld will indeed have an analog stick. Details in the original post.